Dominick Daulton demonstrates the new Rapid SOS system used by Clermont County dispatchers. 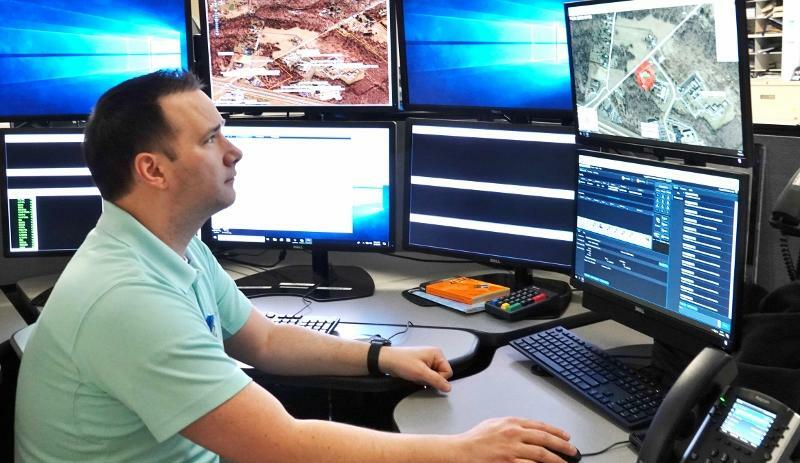 Clermont County’s 911 system now includes a feature called Rapid SOS, allowing 911 calls that are made with a cell phone to be accurately pinpointed by using the GPS on the caller’s phone. Motorola Solution’s CallWorks system was installed at the 911 dispatch center in mid-January. Previously, the location of cell phone calls was determined by triangulation. 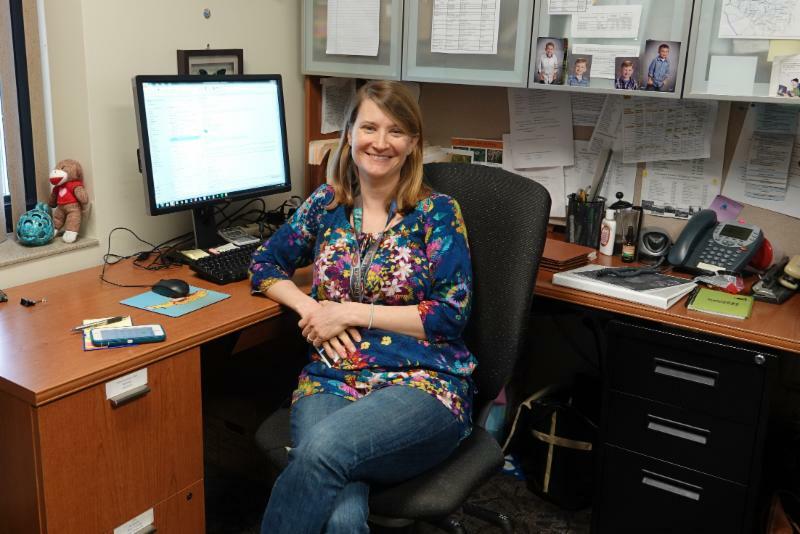 Hannah Lubbers, the new director of the Office of Environmental Quality and the Adams-Clermont Solid Waste District, grew up with an appreciation of the outdoors. That translates into her work. The Clermont County Animal CARE Humane Society desperately needs kitten fosters for the upcoming kitten season. 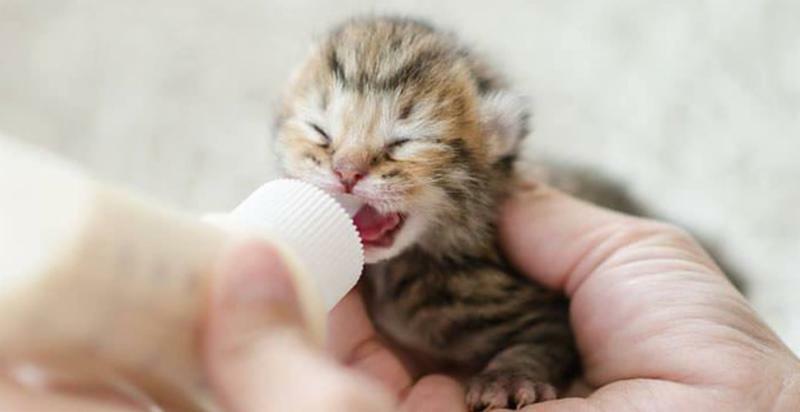 You would care for newborn kittens in your home that have been abandoned by their mothers or just need some extra care. No experience is necessary. Supplies and training will be provided. If you are interested in fostering for the Clermont County Animal Shelter, please complete the online registration form: https://www.clermontanimalcare.org/foster-an-animal. Try listening to something different on your way to work this week by checking out an audiobook from the Clermont County Public Library. You can either check out physical CDs or download an audiobook to your phone. Both can be played on your car stereo. The best part – they are free. The library offers three services with audiobook selections: Hoopla, Ohio Digital Library or RBdigital. Just visit clermontlibrary.org to find your favorite author or try a new one. If you need help getting started, ask a librarian. They are happy to help. 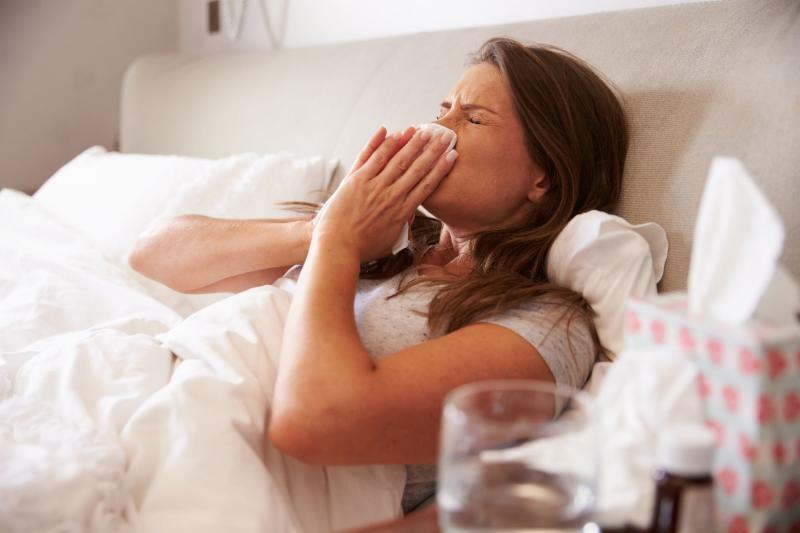 Ohio is seeing an increase in flu cases including a few pediatric deaths. Don’t forget -- it’s not too late to get your flu shot. Stay at home if you’re sick. 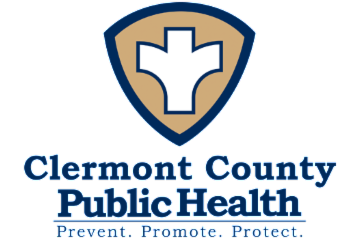 You can call Clermont County Public Health at 513.735.8400 to make an appointment for a flu shot. Clermont County residents who have an interest in assisting with the direction of local addiction and mental health services in the county are invited to contact the Clermont County Mental Health and Recovery Board about a volunteer position on its Board of Directors. There is currently one vacancy on CCMHRB’s Board of Directors. 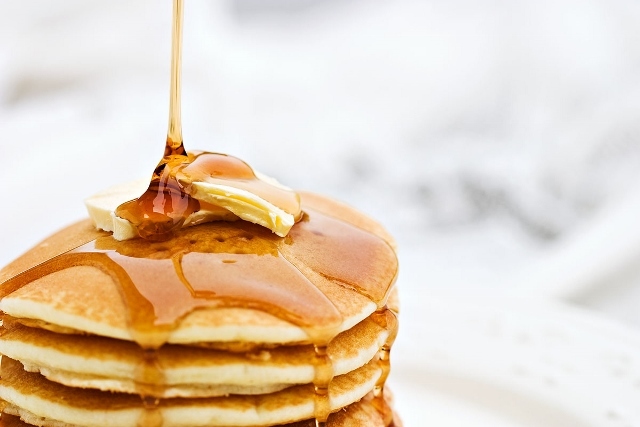 Pancakes in the Park: 8:30-1:30 p.m. March 9, Pattison Lodge. It's our 14th annual celebration of all things maple. Enjoy a pancake breakfast with sausage, juice and park-made syrup; hike the sugar bush trail; see sap made into syrup and watch pioneer demonstrations and more. Tickets available at the door: $6 for adults, $5 for seniors, $3 for ages 6 to 12, children 5 and under free. Winter Lecture Series – The Buzz About Bees: 6-7:30 p.m. March 12, Pattison Lodge. Learn how bees survive and thrive and what’s going on in their world. Discover our impact on these important insects, why we should care, how we can help them and avoid causing harm. Free and open to the public. Nature Hikes and Sights – Marsh Madness – 7-8 p.m March 29, Chilo Lock 34 Park. Glimpse the heightened activity in and around our local wetlands as the night comes alive. Get a close look at some amphibian friends and discover how many species we can hear. RSVPs welcome but not required to adrooks@clermontcountyohio.gov. 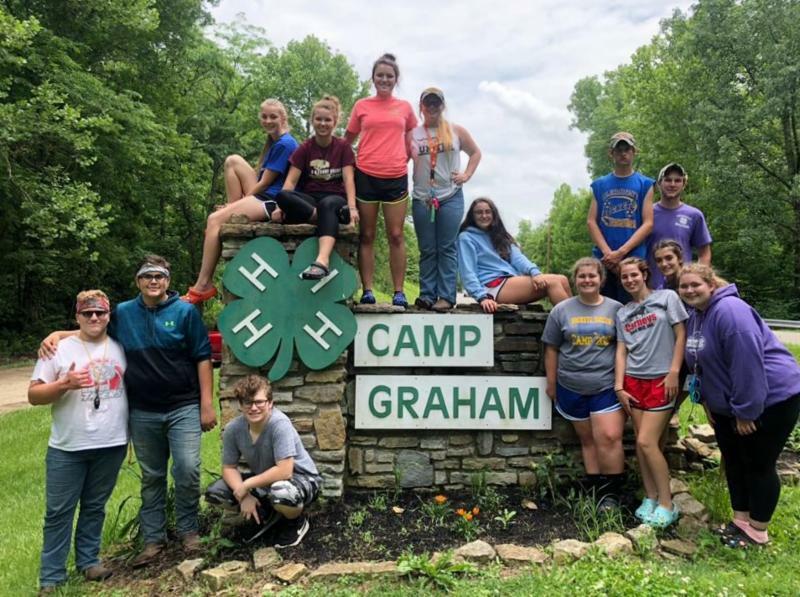 There’s still time to enroll in Clermont County 4-H! 4-H is a community of young people across America who are learning leadership, citizenship and life skills. 4-H is about having fun through experiential learning. 4-H gives youth a chance to pursue their own interests – from photography to computers to cake decorating, from building rockets to raising sheep. 4-Hers go places – to camp, to fairs, to state and national conferences and competitions. They learn to be leaders and active citizens. Clermont County has nearly 40 4-H clubs, specializing in home economics, leadership, shooting sports, and animal science. Through individual and group projects, 4-H instills integrity, service, leadership and personal growth in youth. Click here or call 513.732.7070 to learn more about 4-H or to find a club in your area. Enrollment deadline is March 15! March is Developmental Disabilities Awareness Month. On Feb. 20, Commissioners presented their proclamation to Nick Weiss, a DD client who works at a Kroger in Miami Township. Nick was joined by his parents, Marty and Jane Weiss, and DD Superintendent Dan Ottke. From left: Dan Ottke, Commissioner Claire Corcoran, Marty, Jane and Nick Weiss, Commissioners David Painter and Ed Humphrey. 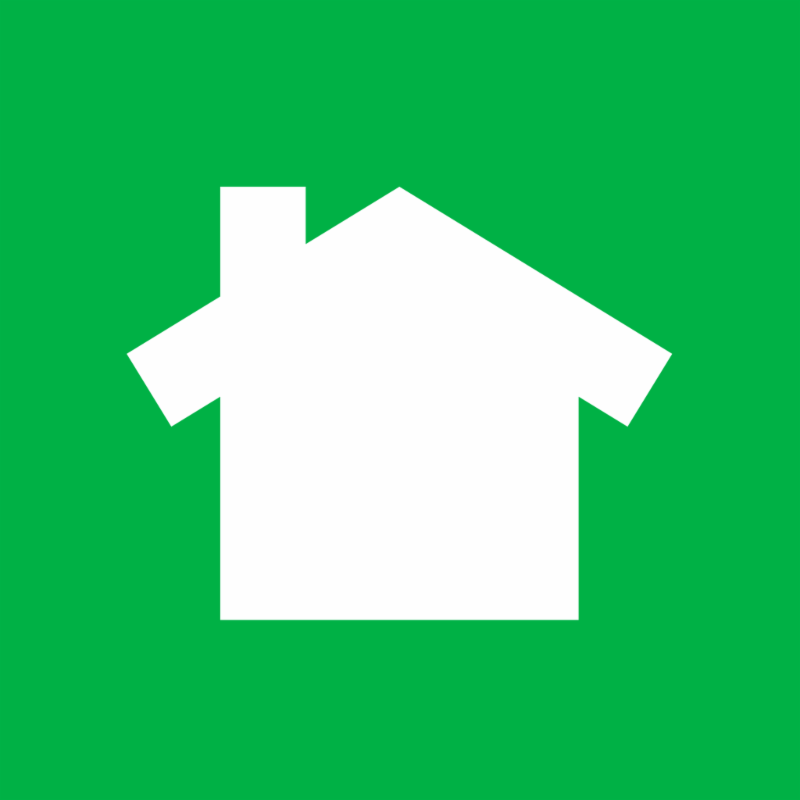 Interested in building a safe room? 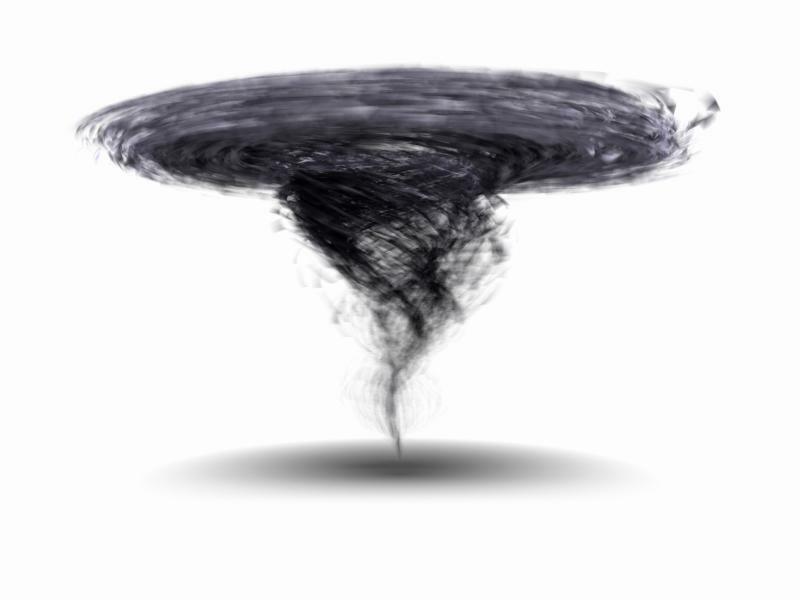 The Ohio Safe Room Rebate Program is accepting applications.The program provides a rebate to Ohio homeowners for the purchase and installation of tornado safe rooms. Homeowners that are selected for the program are eligible for a rebate of 75% of the cost to purchase, install and/or construct a safe room up to a maximum of $4,875. 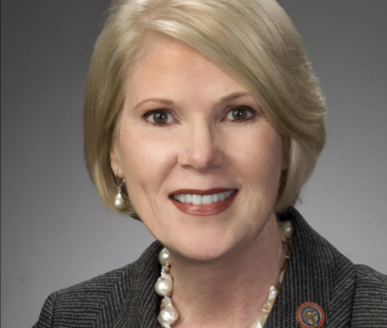 Dorothy Pelanda, the new director of the Ohio Department of Agriculture, is hosting a series of informal meet-and-greet events across Ohio. Pelanda’s meet-and-greet for Brown, Clermont, Adams and Highland counties will be held on Monday, April 8, beginning at 10 a.m. at the Brown County Fairgrounds, 325 W. State Street, Georgetown OH 45121. 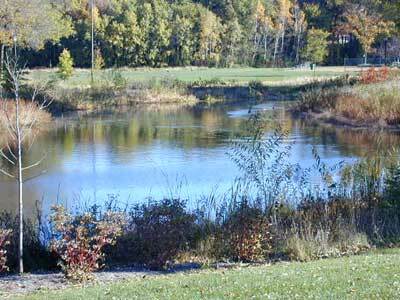 Clermont Soil and Water Conservation District will offer a free pond clinic to pond owners and managers at 5:30 p.m. on April 9 at the Cincinnati Nature Center-Rowe Woods at 4949 Tealtown Road, Milford. This year the pond clinic will include additional speakers, a new breakout session format, and a pond walk from 4-5 p.m. before the event, weather permitting.